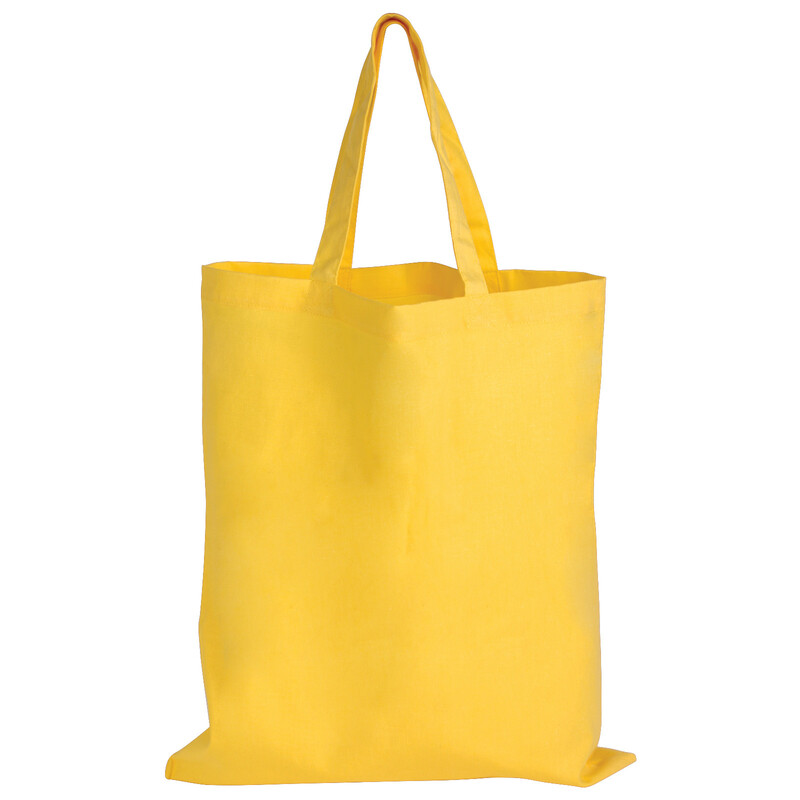 A coloured cotton double short handle calico bag great for shopping, errands and more. 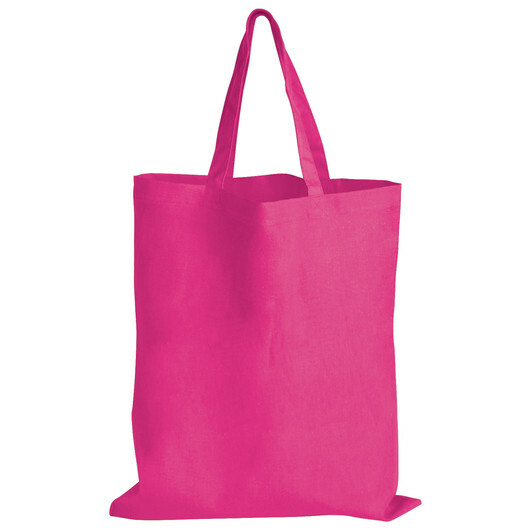 Need some coloured calico bags FAST? Well we can help you out! These 140 GSM bags come in 10 different colours and have short carry handles. And now that plastic bags are a thing of the past these bags are more popular than ever. 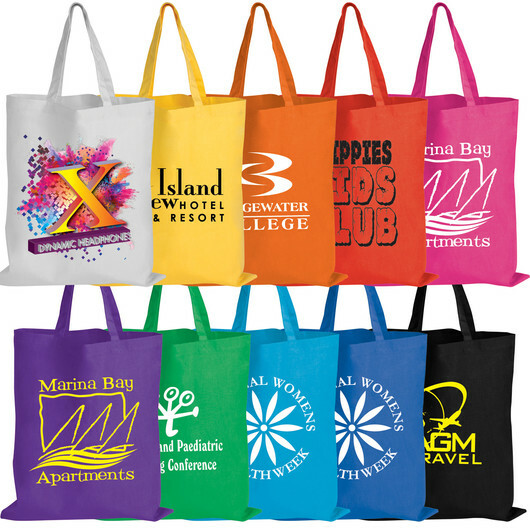 They're eco friendly and a great way to get your branding seen more often and in a good light.